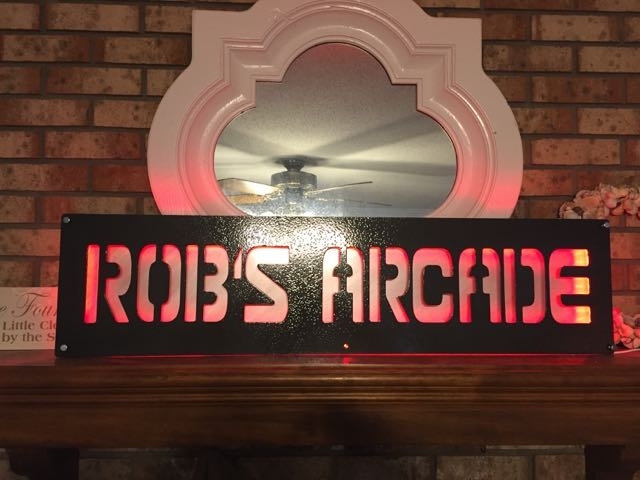 Looking For a custom sign for your home or business? 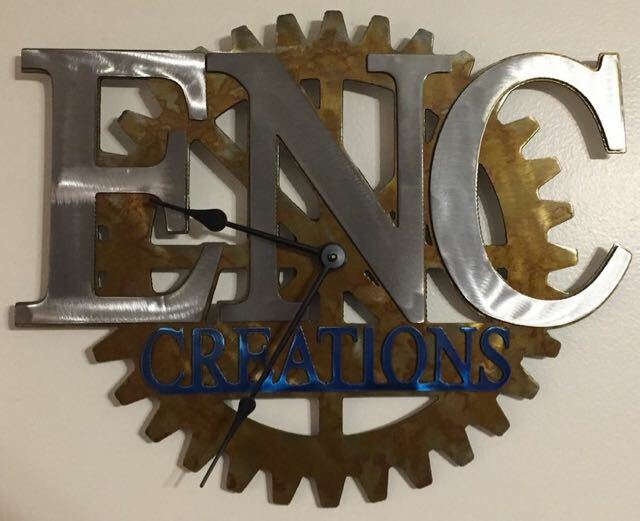 ENC Creations can create your dream and for a lot less then you expect. 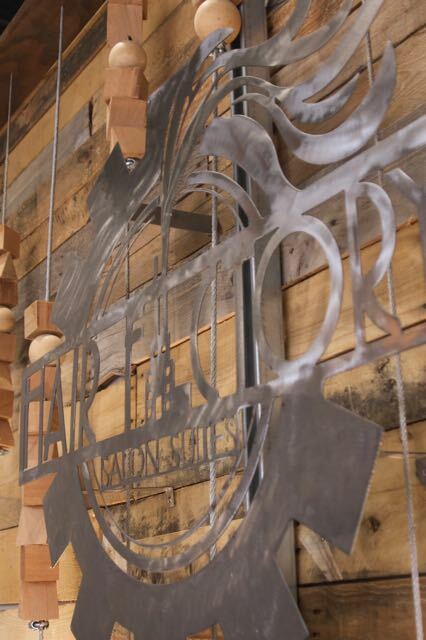 We have full fabrication abilities and work with nearly all types of materials. Let us know what you are looking for by clicking here.